Melt! Festival 2011 is sold out, making this year's edition the fastest selling Melt! ever. It's also the 4th time in a row the festival has sold out since 2008. 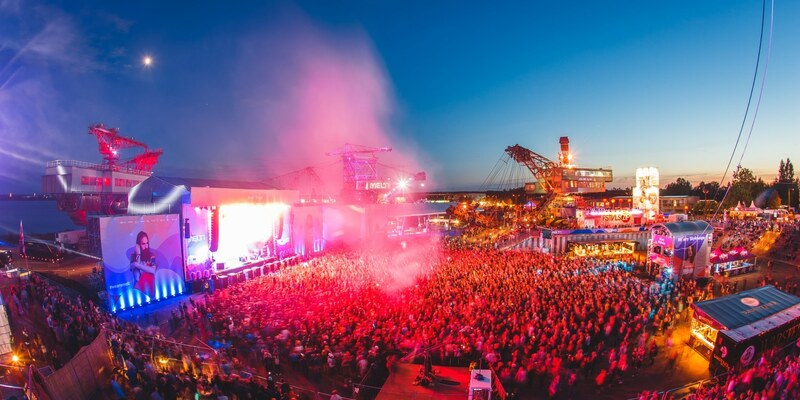 A unique music festival on the Ferropolis peninsula, Melt! is set against a breathtaking backdrop of five huge hulking coal mining diggers that tower into the sky. With such a great location and exciting, eclectic line up, it's no wonder Melt! is sold out and is one of the 'must do' festivals of the summer. Melt! was also named the 'Artists Favourite Festival' in the Festival Awards Europe 2011 and is continuing to grow in popularity.